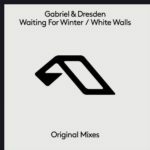 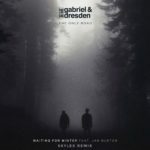 Gabriel & Dresden’s vocal anthem “Waiting For Winter” seems to develop into one of the most remixed / bootlegged tracks of the last years. 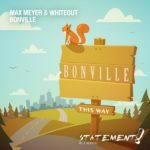 This time Max Meyer & Whiteout have taken hands on the track and the result is a wonderful progressive re-lift. 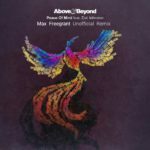 Thanks to them, their beautiful bootleg is now available as free download! 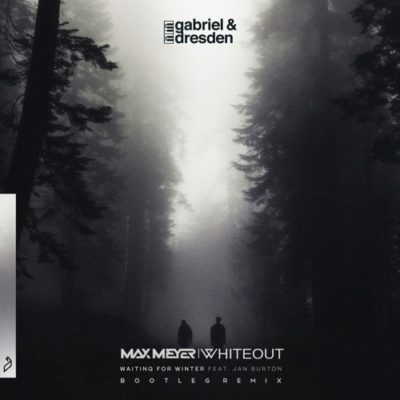 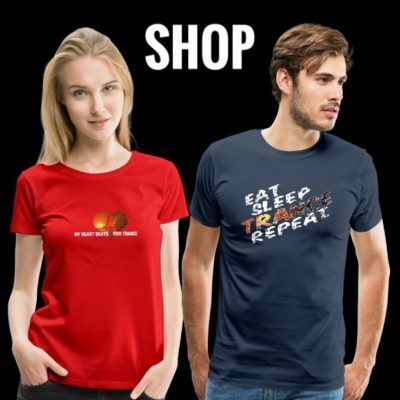 Tagged Above & Beyond, Free Download, Jan Burton, Max Meyer, Whiteout.